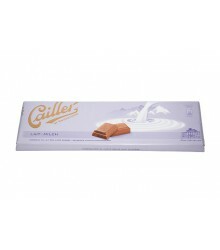 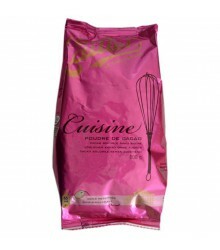 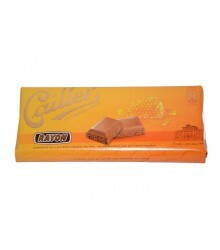 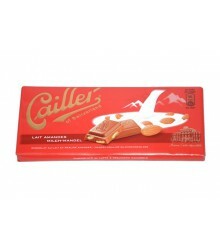 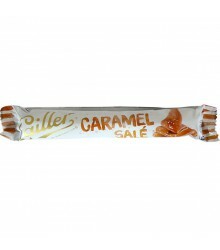 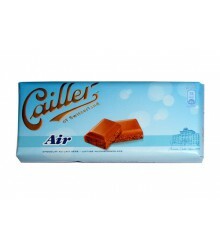 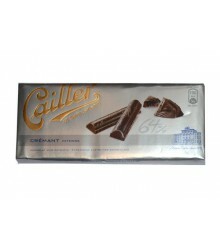 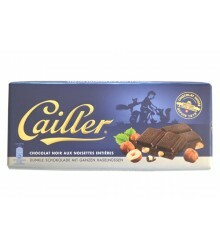 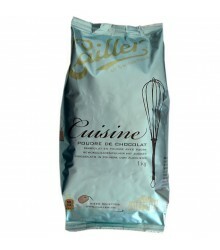 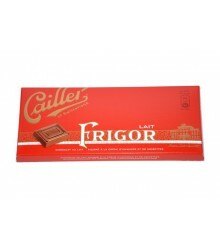 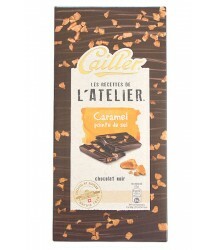 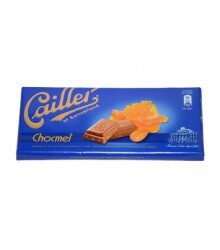 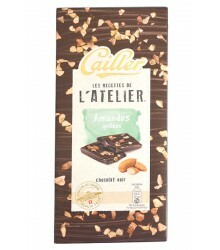 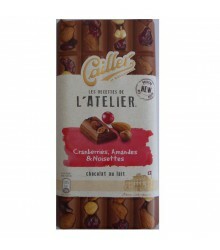 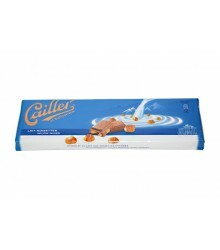 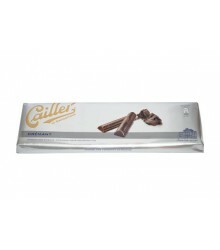 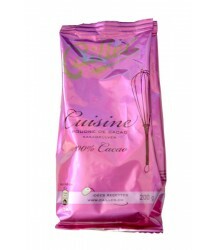 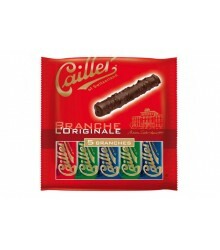 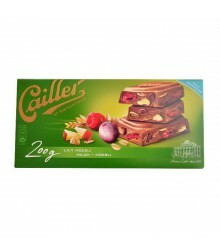 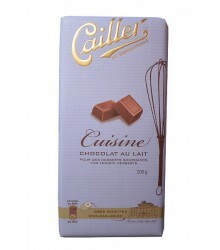 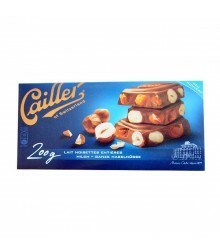 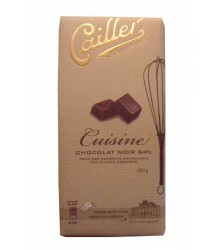 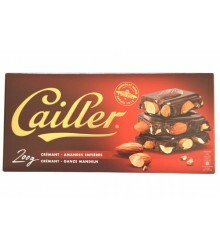 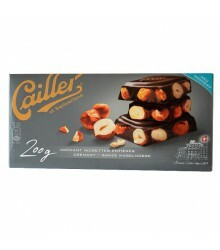 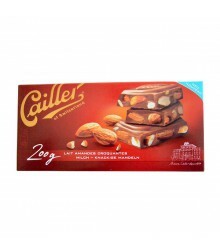 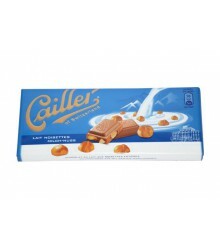 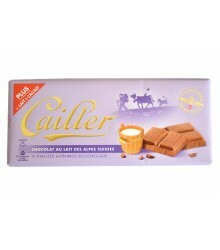 Description : For your desserts with chocolate, use the Cailler chocolate powder. 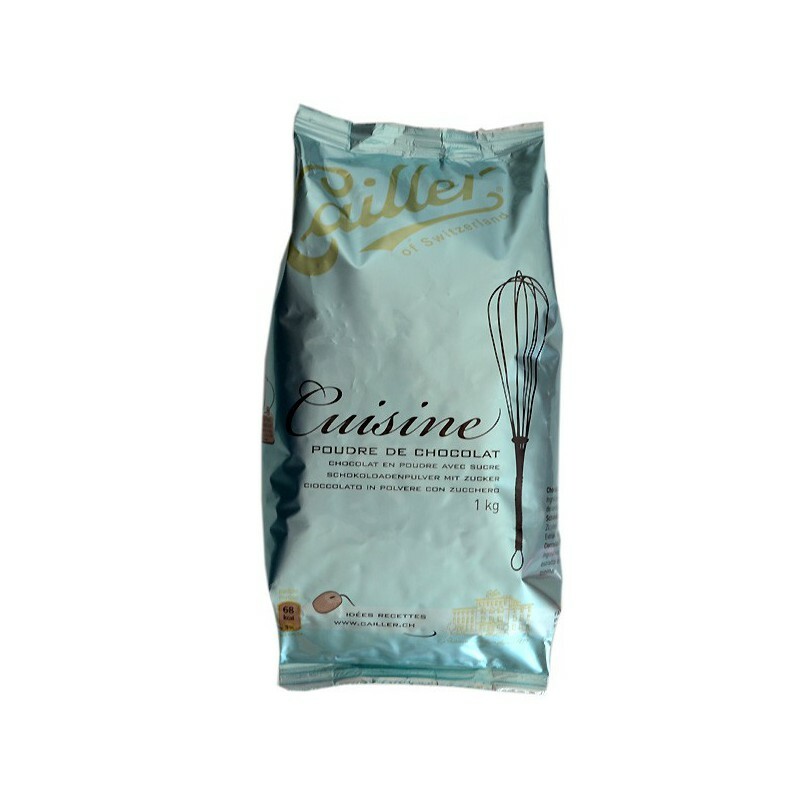 It will not deceive you to make your favorite dishes. 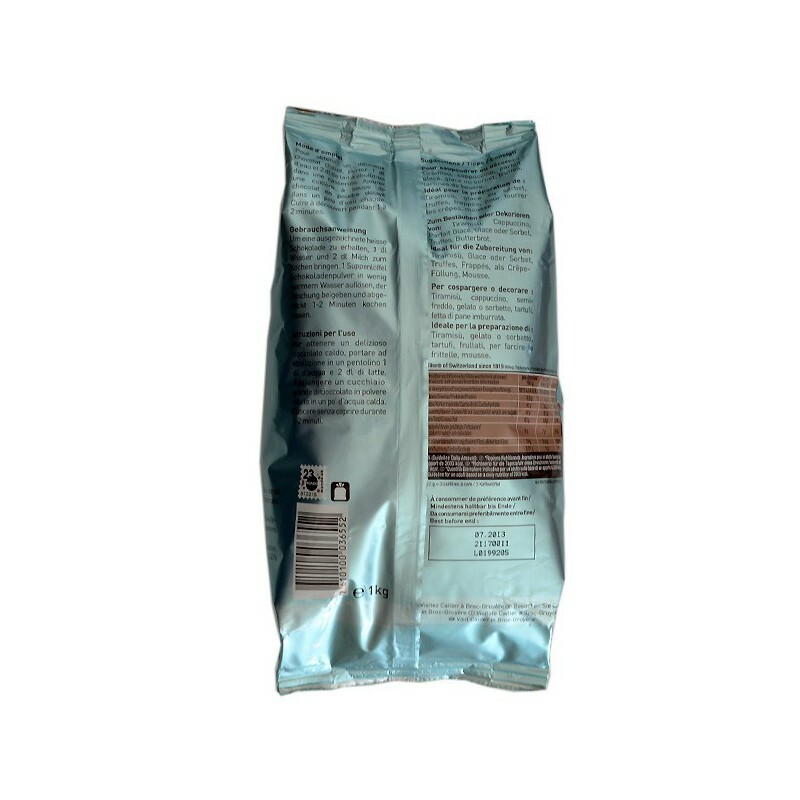 Ingredients : sugar, cocoa, vanilla extract. 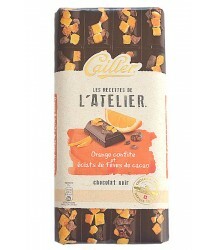 Cocoa solids : 43% minimum. 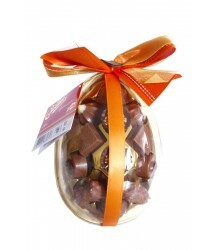 May contains traces of nuts, wheat and egg.